I've always had a chip on my shoulder reserved for Martha Stewart. And until recently, I realized that I had no idea why. Her unreal perfectionism and cold demeanour can be off putting for sure, but is that any reason to dismiss someone entirely, especially someone who shares many of the same passions as me? The important thing is that in the last year I opened my mind and have developed a full appreciation and implicit trust in the business, crafting, and baking savvy of Ms. Martha Stewart. 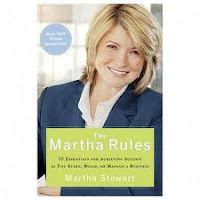 You may be surprised that my initial introduction to Martha was not through a recipe or a crafty project, but from innocently stumbling across her book on business, The Martha Rules, at my local library. I picked it up with a smirk on my face and condescendingly flipped through the chapters, not expecting Martha Stewart to teach me anything, let alone inspire my business. I was wrong. I ate it up word for word. I recommend any entrepreneurs out there to pick up a copy pronto. Next step, Martha Stewart's Encyclopedia of Sewing and Fabric Crafts. When I perused this book for the first time, I literally stroked its pages, purring "prrretty". There were so many gorgeously photographed sewing projects that I couldn't wait to take on. Unfortunately I borrowed it close to the holidays, when I was too busy filling orders to be messing around with fun projects, but I made a mental note to get it out again when I have more time to play. 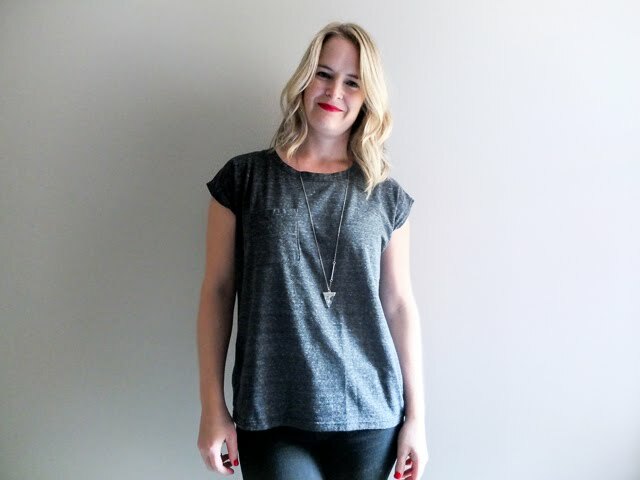 If you caught some of my 12 Days of Christmas posts, you will have noticed I was heavily inspired by many of the holiday crafts on her website as well. Next year... next year. And now, in the span of a week, I've tried two of her baking recipes, both of which Mikey J has named the best chocolate cake and the best cookies I've ever made! So, my dear friends, I invite you to put any judgments aside, try this one simple chocolate chip cookie recipe and join me in proclaiming "All Hail Martha" as each delightful morsel melts in your mouth. Ok, that might be going a little far, but they are pretty darn good, enough to convince me to turn to her for all my future baking needs. 4. Serve warm, with a glass of milk or cup of tea, and your favourite book (pictured above is one I just finished - The History of Love by Nicole Krauss). Note: I didn't use pure vanilla, light-brown sugar, or parchment paper and they still turned out delicious! Oh I LOVE The Martha Rules. 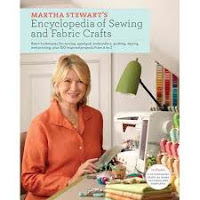 I bought the audio book last fall so that i could listen to Martha read to me as i sewed my line for the xmas season. I've listened to it so many times since... so many good pieces of info for young entrepreneurs! 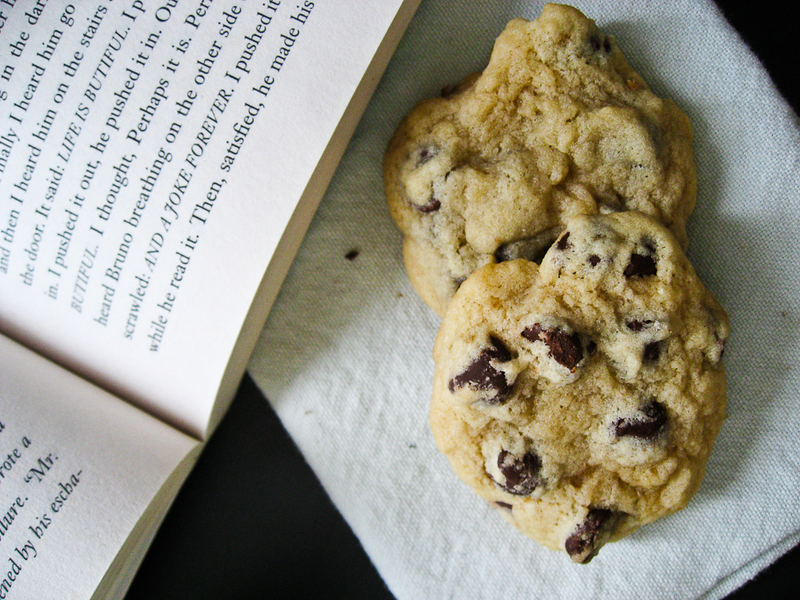 I want to back chocolate chip cookies now and I don't have an oven. You cruel, cruel woman! This post lit a crafting fire under me. I'm going to be a busy bee this weekend thank you! Also, craft book - please share your review of projects from there when you get around to trying them! I was reading another blog yesterday - the recipe was also posted for this very same recipe and it got rave reviews - then I spoke to Carla and she is loving them too - they are very similar to a recipe I use - mine also have walnuts and calls for less ingredients - guess I need to try this one! Did you mix them up in your new Woodland??? Avril, how do you listen to audio books while sewing? Your machine must be super quiet! Any other biz books recommendations? Naomi, I'm so glad I sparked a baking and crafting fire in you - could make for a fun weekend - and for sure I'll definitely post those sewing projects here if I ever get around to finding the time to do them. There were a bunch of baby ones in particular that I thought would be great for all my pregnant friends. Jill, my Woodland bowl arrived a mere hours after I finished baking them. I can't wait to use it though... what should I bake next? hmmm. I love Martha, and have been a fan of hers for years. I frequently use her website for last minute recipes, I love her paint colours, and always trust her recommendations. I'm happy you've come around to the idea of Martha...'its a good thing'. I will also be trying out these cookies soon!